Check out some useful beauty remedies that can be followed at home using sandalwood! 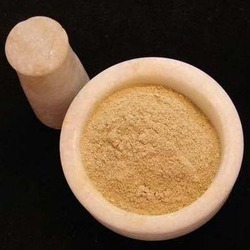 Sandalwood is an amazing ingredient for all sorts of beauty treatments. It not only benefits the skin and makes it look better, it can even treat skin problems and act as a natural treatment. 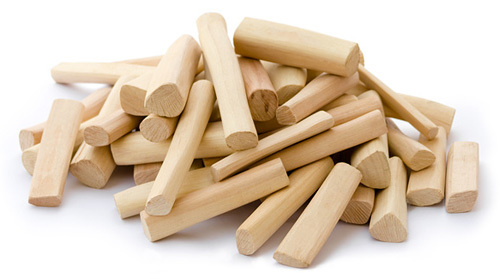 Sandalwood can be used in a variety of ways from paste to powder, oil to solidified form. It is a simple, cost effective, natural and easy-to-use beauty remedy that should definitely be a part of every girl’s beauty and skin care routine. 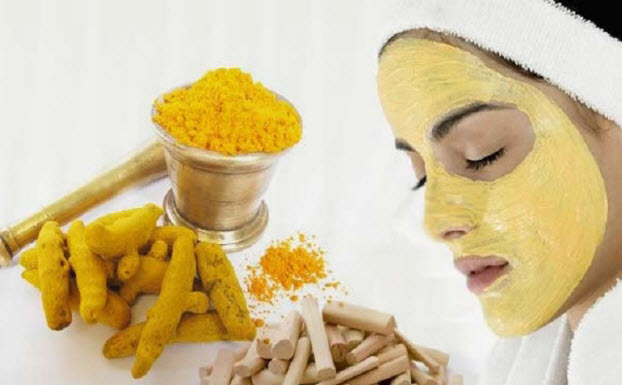 Here are 8 of the best reasons to opt for sandalwood based beauty remedies. 1. Anti tanning: If you are just back from a beach vacation, your skin is bound to look darker and tanned. Using sandalwood paste on your skin helps to clear the tan, even out the skin tone and treat harsh sunburns and sun spots. The natural oils present in sandalwood help to clear the complexion and give it a natural glow. Just make a paste of sandalwood and mix it with two spoonfuls of milk. Apply it all over the body and wash it off after 20 minutes. 2. Skin softening: Sandalwood treatment can help you get skin that is as soft as a baby’s. Sandalwood natural oil seeps deep into the skin and hydrates and nourishes it from within to reveal the softest skin possible. Just massage some sandalwood oil on your skin before bedtime and wake up to soft and supple skin the very next morning. 3. Anti ageing: Sandalwood contains natural toning and astringent properties that minimize the appearance of pores and tightens the skin. It also prevents sagging and improves the skin texture giving you a younger and more youthful appearance. It improves the quality of skin tissue and makes the skin suppler. Apply a sandalwood face pack and let it dry on your skin for 20 minutes. Wash it off with lukewarm water and pat your skin dry. 4. Clear complexion: The lightening and astringent properties of sandalwood act on the pores and clear out the impurities from within. This helps to even out the skin tone, remove dull patches and overall improve the complexion of the skin. Applying sandalwood regularly to the skin can help maintain a clear complexion and fight blemishes and acne if any. 5. Itchiness treatment: Sometimes in case of an insect bite, allergy or sun exposure the skin can become irritated and itchy. And the more you scratch it, the worse it becomes. To treat the itchiness and soothe the skin, try applying sandalwood paste on the affected area. Let it dry on the skin for 30 minutes and you will notice a reduction in itchiness, inflammation, redness and overall irritation of the skin. 6. Pimple and acne treatment: Sandalwood is an excellent cure for pimples and acne. Applying it twice a week can help to treat all your acne problems and give you your radiant skin back once again. Mix a little sandalwood paste with rose water and apply it on the blemishes and pimples. If you have severe acne problem, you can apply it all over the skin as well. Let it dry and then gently wipe it off using facial wipes or moist tissue paper. 7. Dry skin treatment: Dry and flaky skin can be a big problem. If untreated, it can even lead to further complications like eczema or psoriasis. To treat dry skin using sandalwood mix a spoonful of sandalwood powder with coconut milk and apply it all over the body. Wait for it to dry and then wash it off with room-temperature water. 8. Removal of scars and stretch marks: If you have marks or scars on your body that you want to treat, apply a paste of sandalwood on the area daily. Leave it on for 20 to 30 minutes and wash it off with cool water. Regular application will lead to distinct reduction in appearance of marks and scars on the skin.